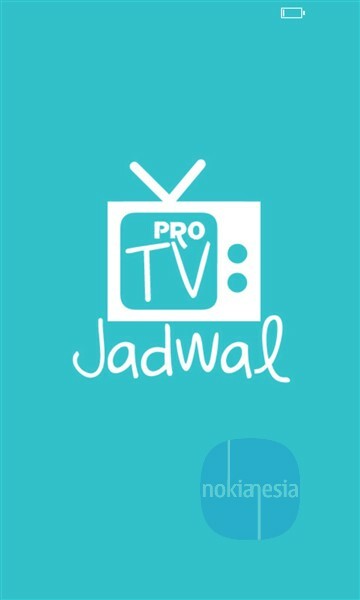 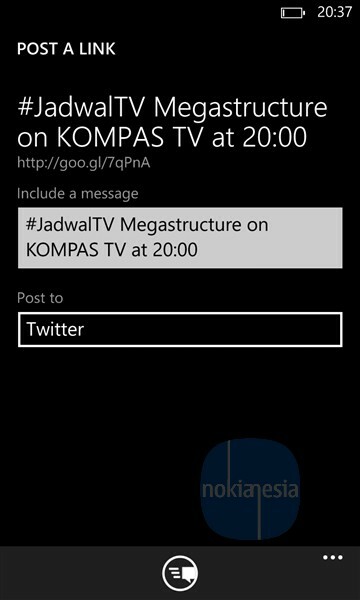 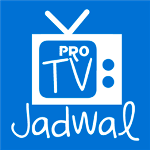 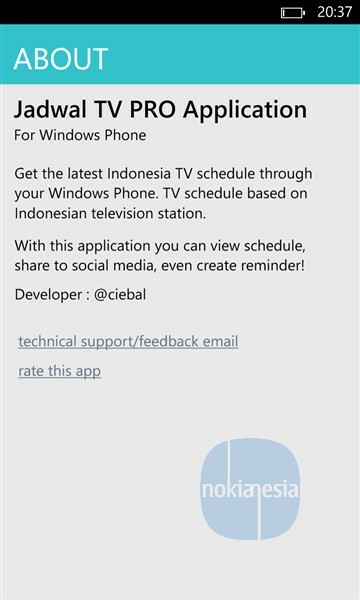 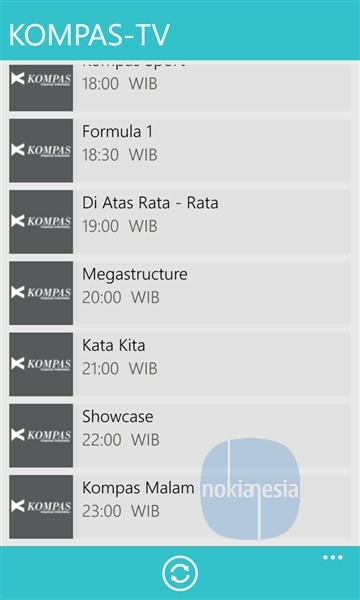 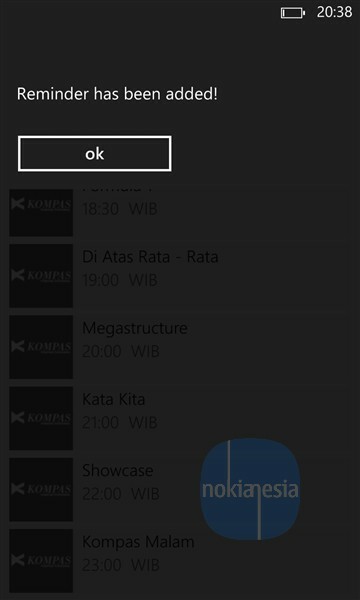 Kabita Studio from Indonesia just release "Jadwal TV Pro" application for Nokia Lumia with Windows Phone 7.x and 8. 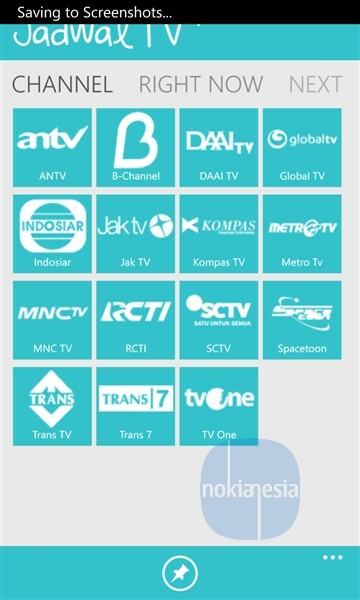 This application will show you the latest schedule from local & national TV in Indonesia. 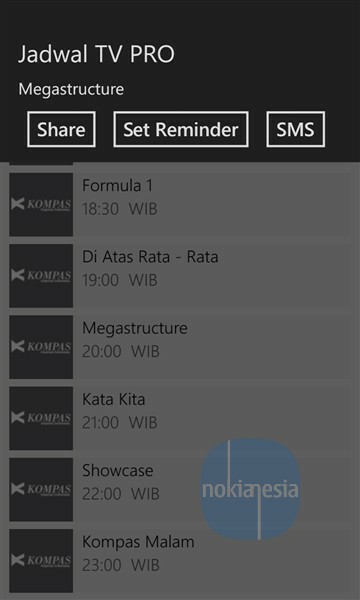 Not only that, you can view all the schedule and then add a TV Program to reminder or simply share it to your friends via social networks or SMS. 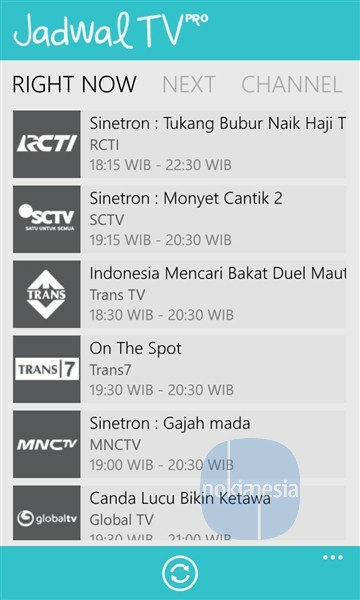 RCTI, SCTV, Metro TV, AnTV, Trans TV, Trans 7, Global TV, Indosiar, MNC TV, tvOne, Jak TV, B-Channel, Kompas TV, and DAAI TV.